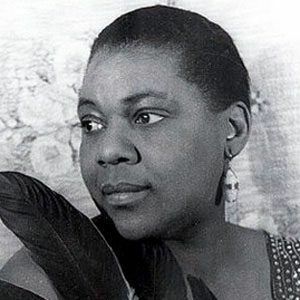 Empress of the Blues who sang in the 1920s and 1930s, releasing award-winning songs like "Empty Bed Blues" and "St. Louis Blues." She worked as a street performer with her brother on the streets of Chattanooga. 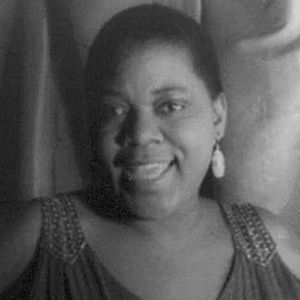 Ma Rainey mentored her and helped her develop her stage presence. She had a short-lived career on Broadway, but in that time she sang with Louis Armstrong. She was born to parents Laura and William Smith who was a laborer and part-time Baptist preacher. The great Benny Goodman made a small contribution to her 1933 recordings with the record label Okeh.